Still from Before Sunrise. His dialogue is what I love. All of his films are filled with these great conversations and vignettes of characters. 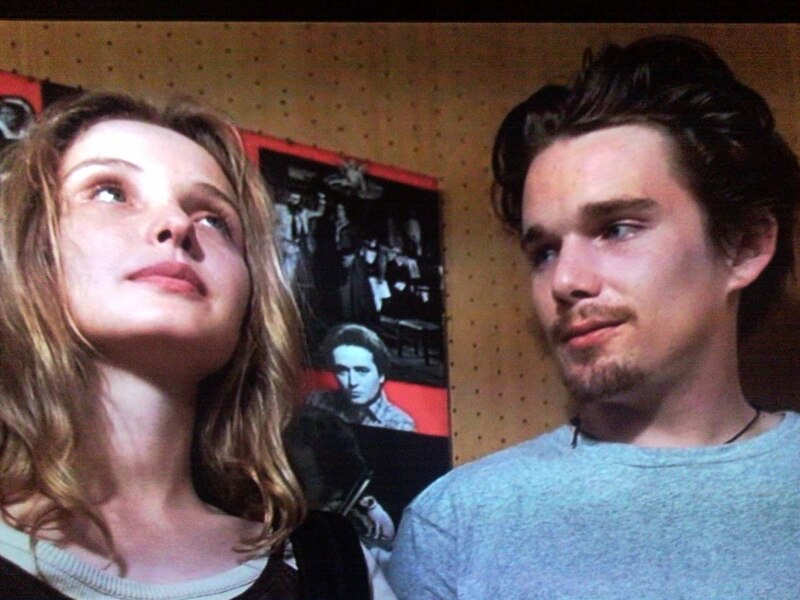 Loved Slacker, loved Dazed and Confused, and I'm about half way into Before Sunrise and I'm loving it.